Rogue One boasts a gloriously diverse cast, a scene-stealing robot, and surprising cameos at every turn. (SPOT.ph) For many pop culture fans, 1977's Episode IV: A New Hope marked the awe-inspiring beginning of adventures in a galaxy far, far away. For the more discerning Star Wars viewer, Episode IV carried a major plot hole: How could the all-powerful Death Star have a design flaw, and how did that information fall into the hands of Princess Leia? Rogue One attempts to fill in the gaps—and it does, spectacularly and wondrously so. 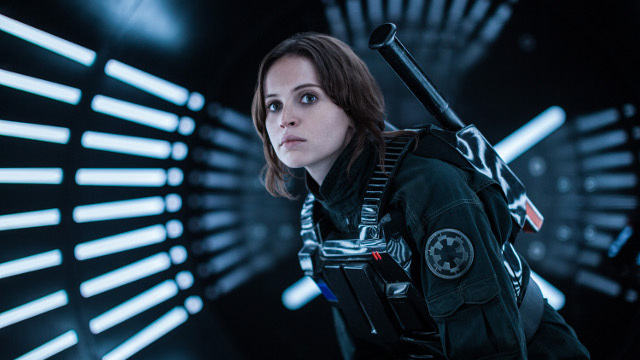 At the forefront is the courageous fugitive Jyn Erso (Felicity Jones), and her father, Galen Erso (Mads Mikkelsen), a brilliant scientist who was coerced into building the Death Star. Many years later, she is enlisted to steal the plans to destroy the ship. 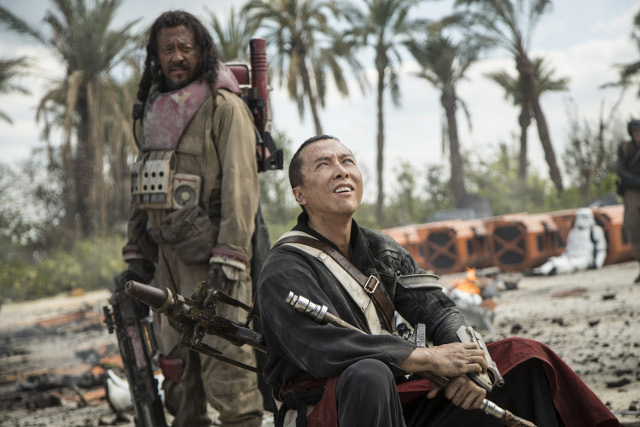 She joins forces with a colorful Rebel team including: the cold-blooded Rebel assassin Cassius Andor (Diego Luna); a blind yet lethal priest named Chirrut Îmwe (Donnie Yen); a talented marksman named Baze Malbus (Jiang Wen); and an Imperial pilot who defects after realizing the lengths of the Death Star's power (Riz Ahmed). 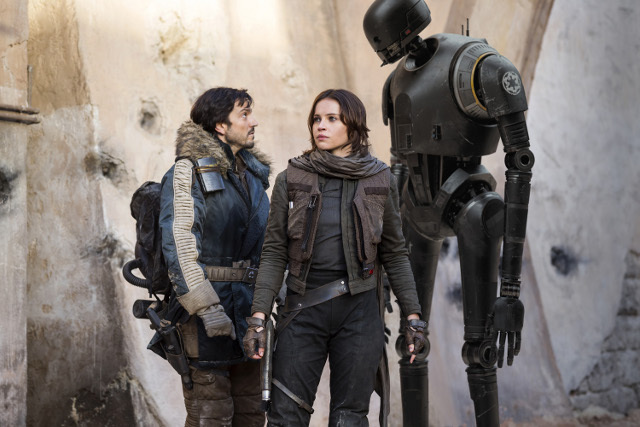 Billed as a spinoff, prequel, and stand-alone film, Rogue One carries many familiar story elements that, by now, are synonymous to the Star Wars universe: hologram messages pleading for help, complicated father figures, sassy robots, mythical Jedis, and renegade heroes (or in this case, heroine). And yet, the film impressively manages to stand out from its predecessors, mostly thanks to its choice of actors. More than its cast, however, is a storyline fit for long-time fans of the franchise. 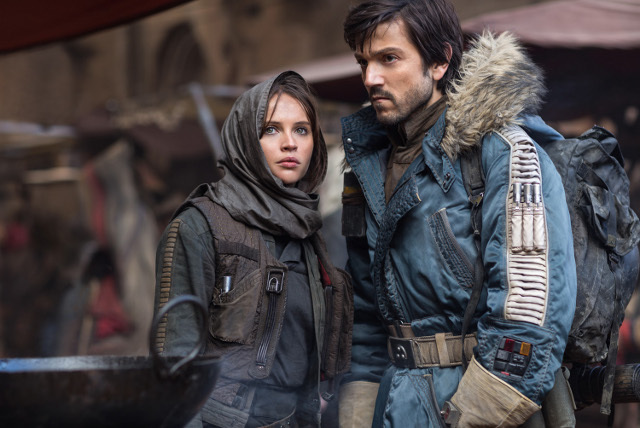 Rogue One is less worried about pleasing its fans of all ages and more focused on a gritty story that's worth telling. The entire film distinctly feels and looks like a war movie, from its rag-tag team of misfits to the unimaginable body count that rises at every combat sequence. And like a war movie, it also deals with complex themes such as the need for rebellion in a politically charged environment (which will feel all-too familiar in this day and age), and characters whose values—or lack thereof—are driven by darker, more poignant motives. Director Gareth Edwards wields an artist's touch, bringing the true depth of the Death Star's power to jaw-dropping life in one moment, and conjuring frenzied battle sequences involving X-Wing jets and spectacular gunfights in another. Both Edwards and the script by Chris Weitz and Tony Gilroy manage to intertwine reimagined elements of a beloved franchise that feel nostalgic yet brand-new. 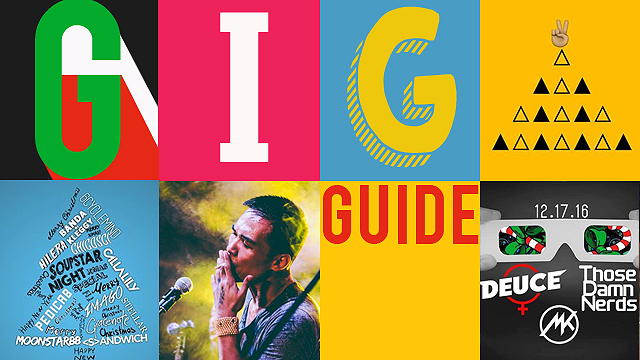 (Think sleek camerawork with awe-inspiring digital effects that mirror the '70s and '80s.) 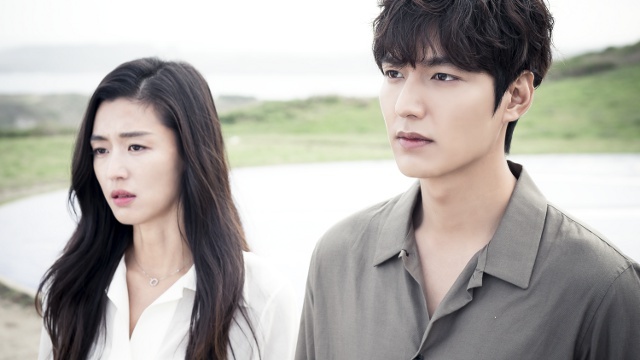 Along the way, they seamlessly insert cameos that don't feel too much of a fan service, yet will still coax the loudest applause among audiences. Rogue One might not count as an episode in the franchise, but it might as well be. Surprisingly nuanced with the same Star Wars charm many have come to love, it's almost a shame to realize we only get one adventure in this side of the space opera—for now, anyway. Rogue One is now showing in theaters. Photos courtesy of Lucasfilm.